Aired on Tuesday, May 1st. 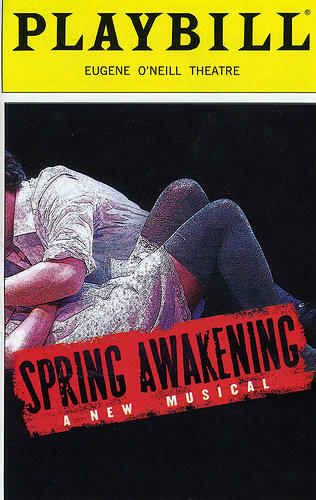 TU's Theatre Department Presents "Spring Awakening"
On this edition of ST, we welcome back Machele Miller Dill, an assistant professor of musical theatre here at the University of Tulsa. Dill is directing "Spring Awakening," which the TU Department of Theatre will present in the Lorton Performance Center (here on the TU campus) from tomorrow night (the 11th) through Sunday afternoon (the 14th).